A new update, XXCMH1, with Android 4.2.2 was released for Samsung GALAXY Note 8.0 LTE GT-N5120 in Portugal (TPH). Update XXCMH1 should be available in Kies if you live in Portugal (TPH) or through OTA. 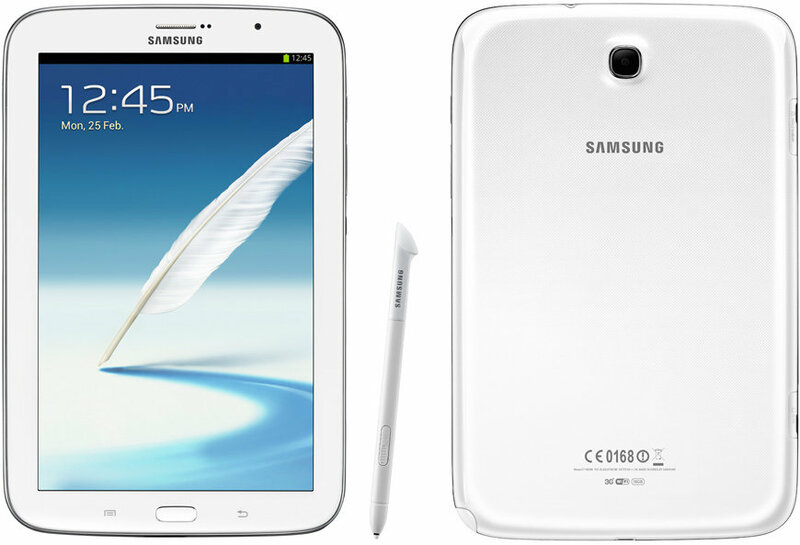 If you want to manually update Samsung GALAXY Note 8.0 LTE GT-N5120 to latest Android 4.2.2 XXCMH1 you can do so using Odin. Our recommendation is to wait for the official XXCMH1 update. If you choose to update your Samsung GALAXY Note 8.0 LTE GT-N5120 using Odin, you have to do it on your own risk. Continue the installation by following the steps here: How to manually install update XXCMH1 Android 4.2.2 on Samsung GALAXY Note 8.0 LTE GT-N5120 using Odin.